Radio controlled toy cars don’t normally have a Raspberry Pi, 10 batteries and a stripboard loosely hanging off them, but this isn’t your standard RC car. 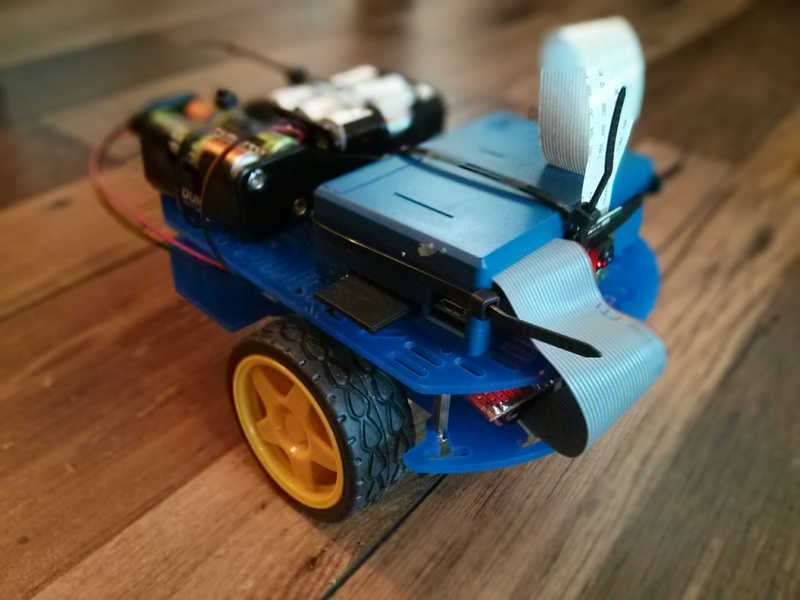 The primary goal of ICC was to enable a toy car (which has now become a robot, as seen in the image above) to be controlled in real-time over the internet. I did just that, and you can try it out right now! Read on for a technical write-up of how I completed the project.